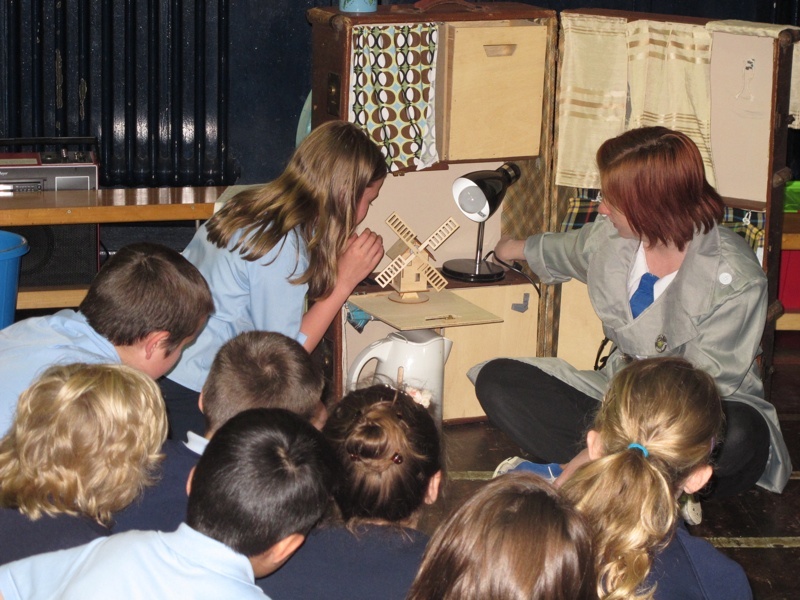 The Eco Gadgets workshop explores themes of sustainability, specifically relating to transport and energy. 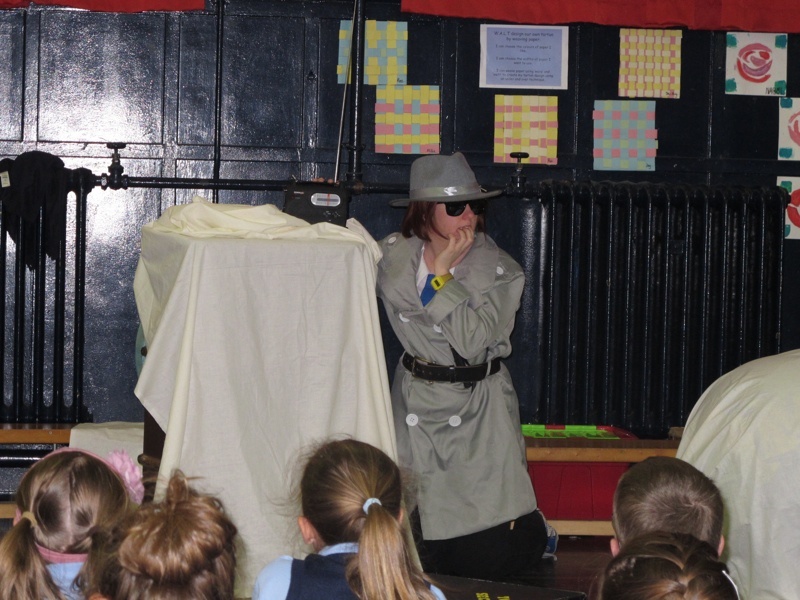 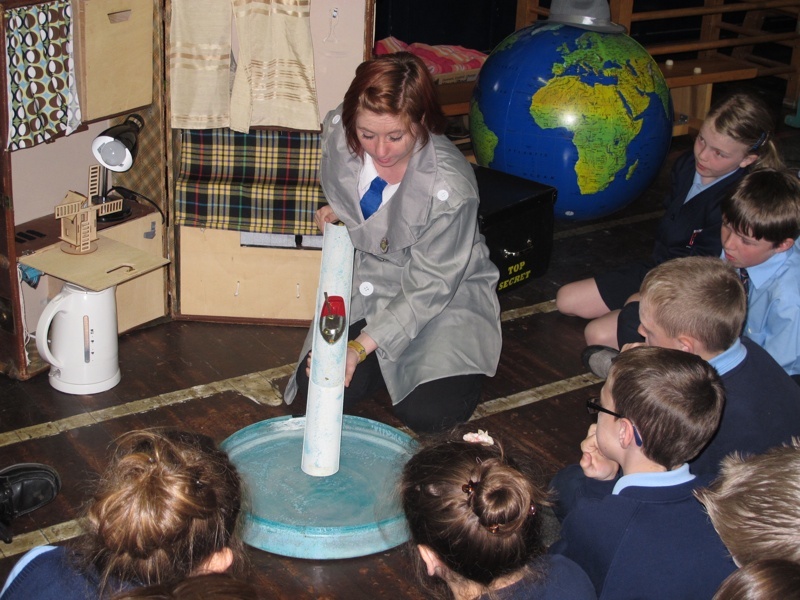 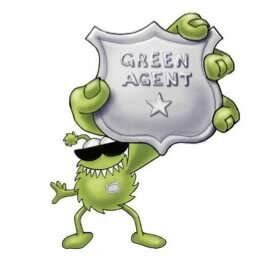 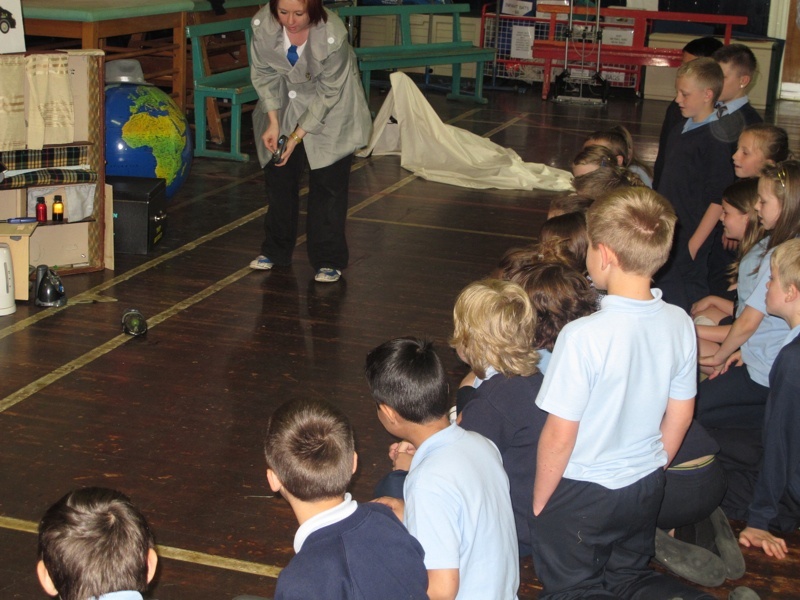 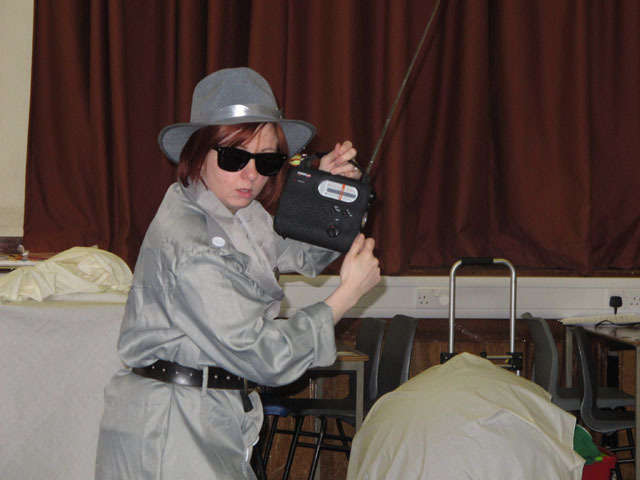 Pupils meet Hope, a Green Agent who will show them the latest eco gadgets, all of which could help solve our global warming problem… a solar powered windmill, hydrogen powered car, a boat run on nothing but candle wax, plus a very special mystery gadget! 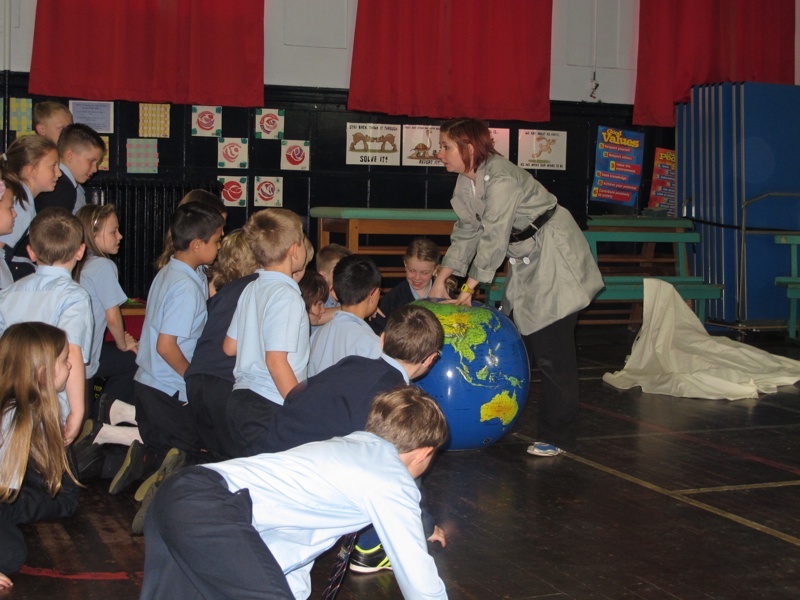 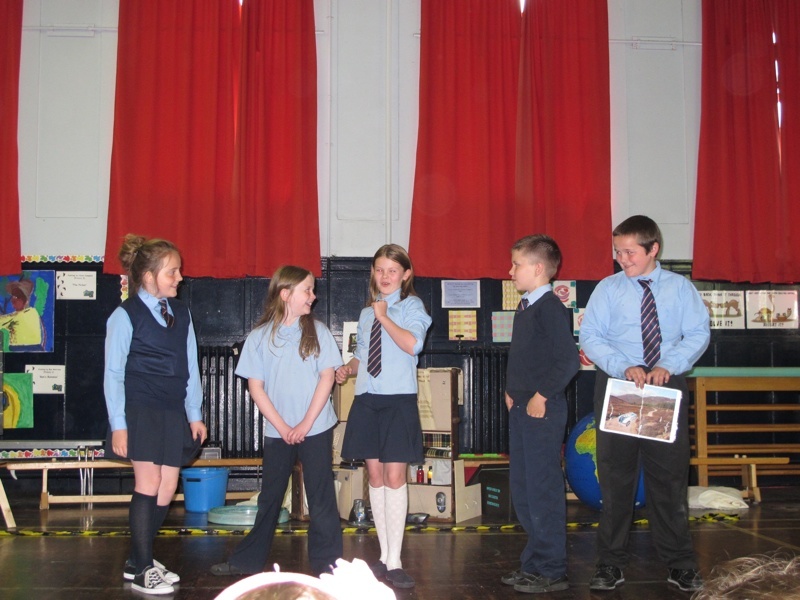 Using drama, role play and undertaking special training tasks, pupils work with Hope to become top class Green Agents for the environment! 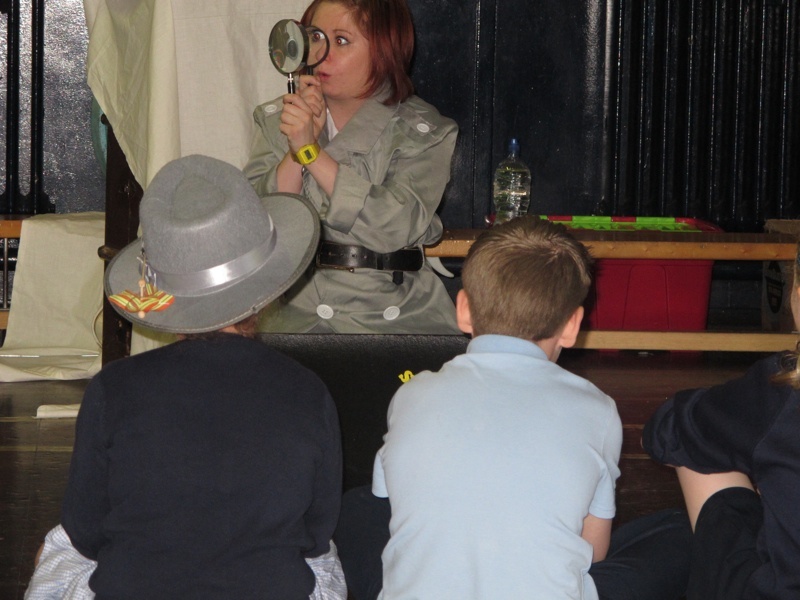 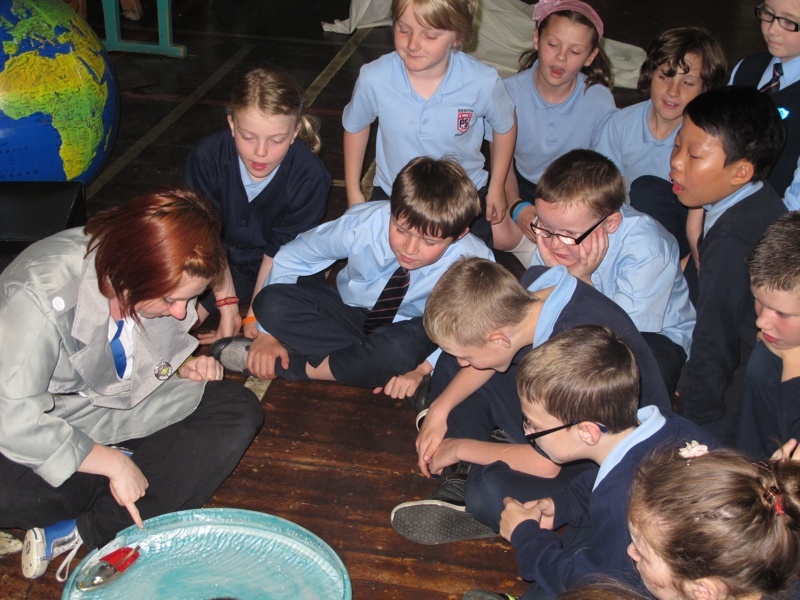 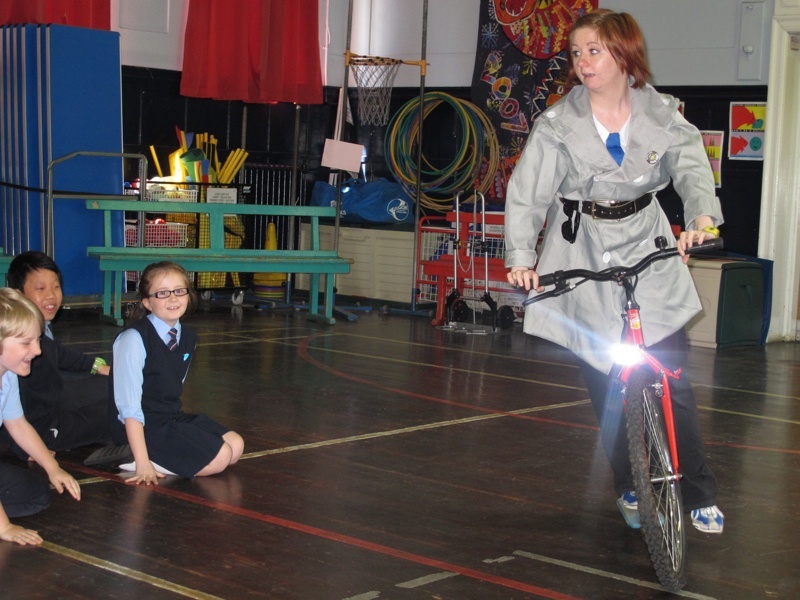 Suitability: P4-7, Touring schools, festivals and community venues.